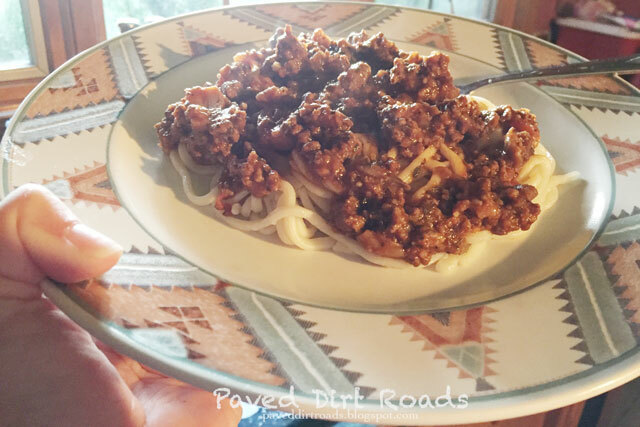 It must be the thought that we’re heading into the fall season or something, but the other night we thought spaghetti sounded good for dinner. 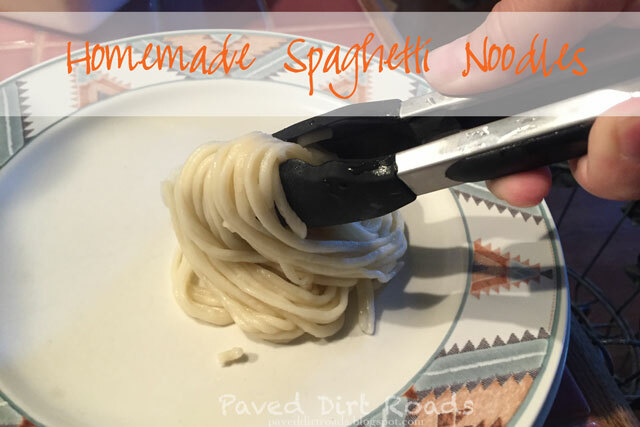 Now… I’m not sure if you’ve ever made your own noodles, but oh my gosh, they are so awesome. And it’s really just as easy to make your own as to buy the store bought ones and cook. Seriously. 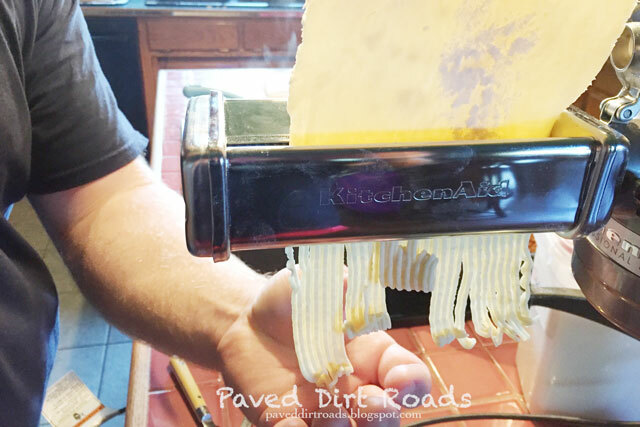 Now here’s where I might have a hand up on making pasta, but trust me, I’ve made it before with a rolling pin and a knife. Your pasta might be a bit thicker or not nearly as even, but I’m telling you, soooooooo worth it. And if you have a KitchenAid mixer, just go buy one of these. You’ll be glad you did. They also have hand crank ones I found on Amazon. 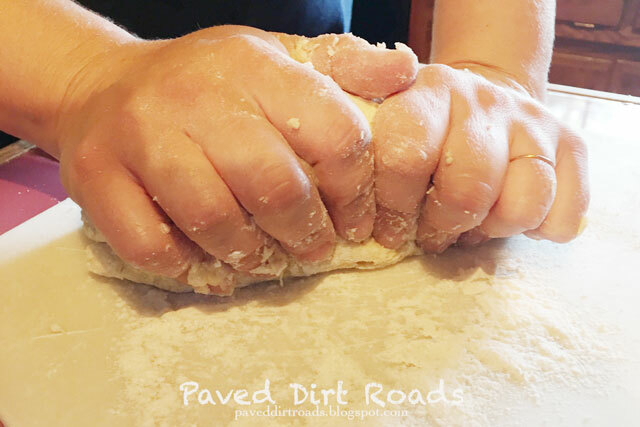 It’s worth the investment… but seriously, a rolling pin works miracles. 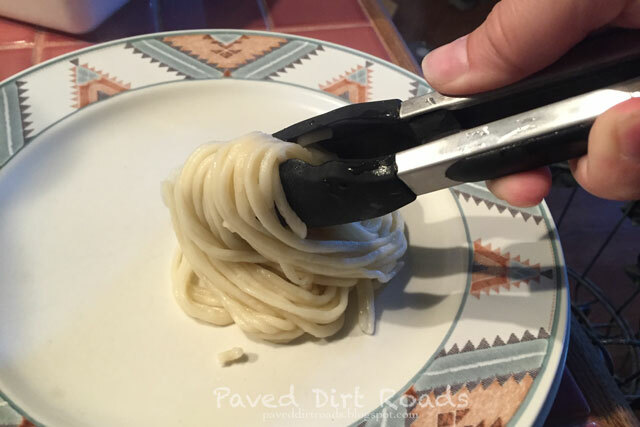 And for a more uniform noodle if you go that route, just use an herb cutter. See I have multiple solutions. But if your noodles aren’t uniform, just call it rustic and you’re golden. So the secret to make these gems…. 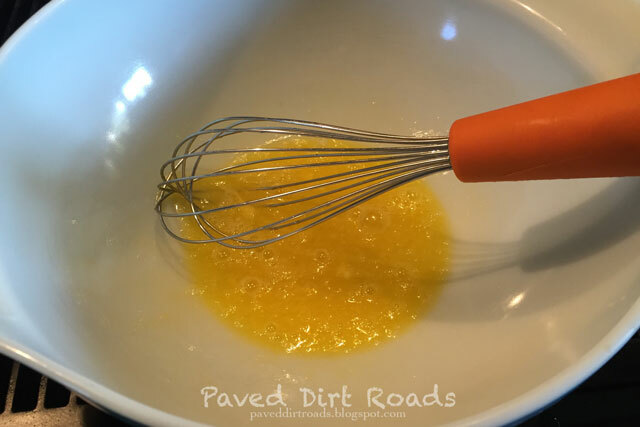 Whisk your egg with the salt. 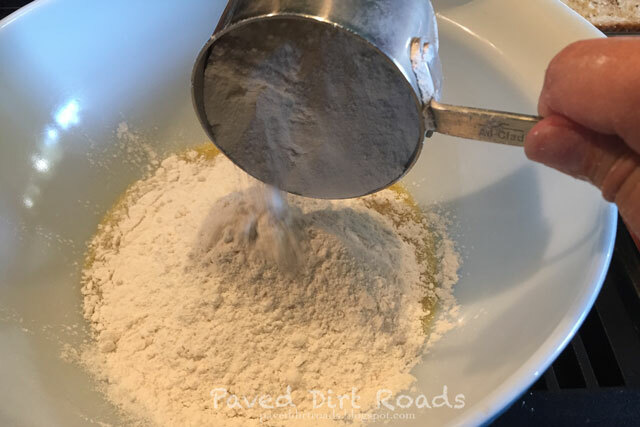 Add 1 cup flour and mix well. Add 1-3 tbsp of your cream, milk, or water. At first you’ll think you need to add more water but really you want it more dry. I wouldn’t go more than 3 tbsp of water. Just mix well! 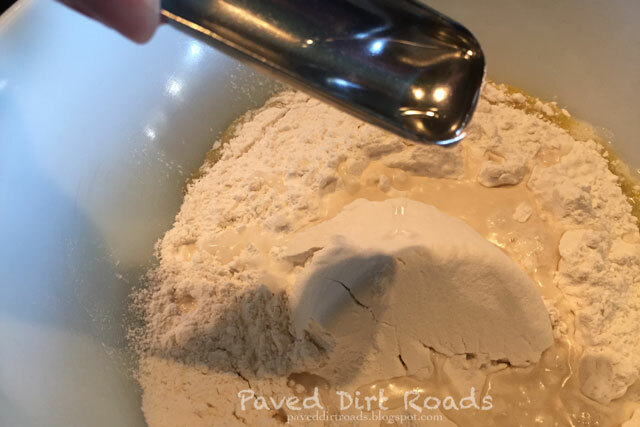 Spread flour on the counter and hand knead the dough. It’s best! Then roll the dough thin. Cut into pieces. if you’re using a knife, cut as thin as you can. My cutter made uniform noodles. 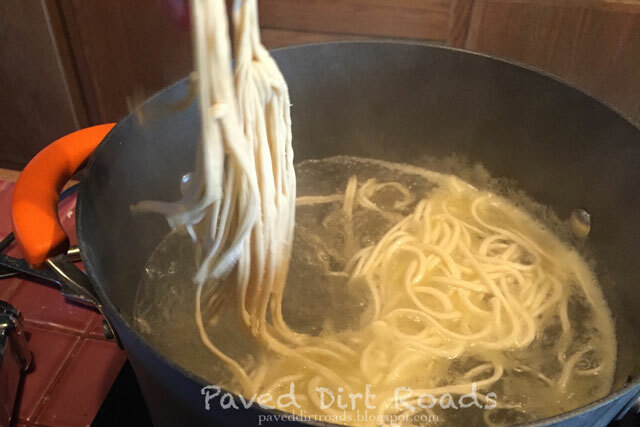 Shake the noodles out and let them air dry as long as you can. I didn’t let mine dry this time at all, other times I let them dry at least 1/2 hour. 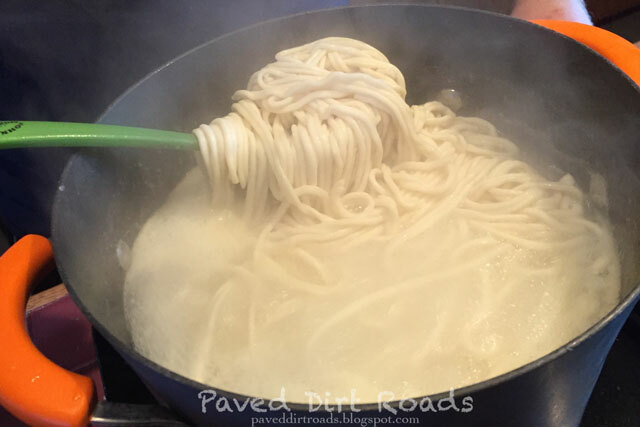 Salt your water, bring to a boil, and cook your noodles 18-20 minutes. Spaghetti is perfect when fall comes around ♥ I love making spaghetti when the weather turns cooler. 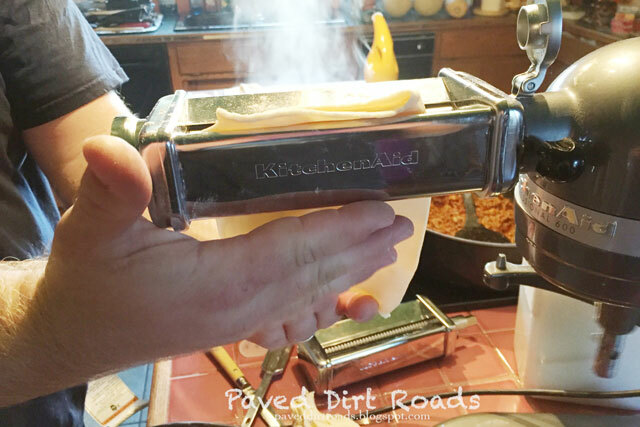 I have made my own raviolis but not spaghetti noodles – I will have to give it a try! Yep, I've had a craving for spaghetti lately too, it must be fall! I have a friend coming for dinner tonight with her kids, and this is exactly what I'm making for them. But not homemade noodles… I know you say it's easy, but it intimidates me! haha! Plus, I don't even have a rolling pin (discovered this on the weekend when I made cinnamon rolls for the first time… I had to use a bottle of wine as a rolling pin lol) Maybe someday I'll try it! !